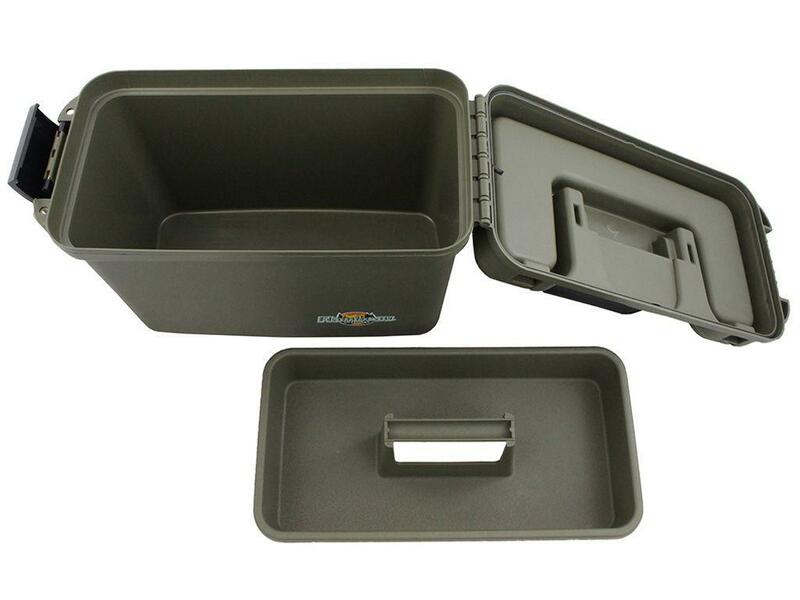 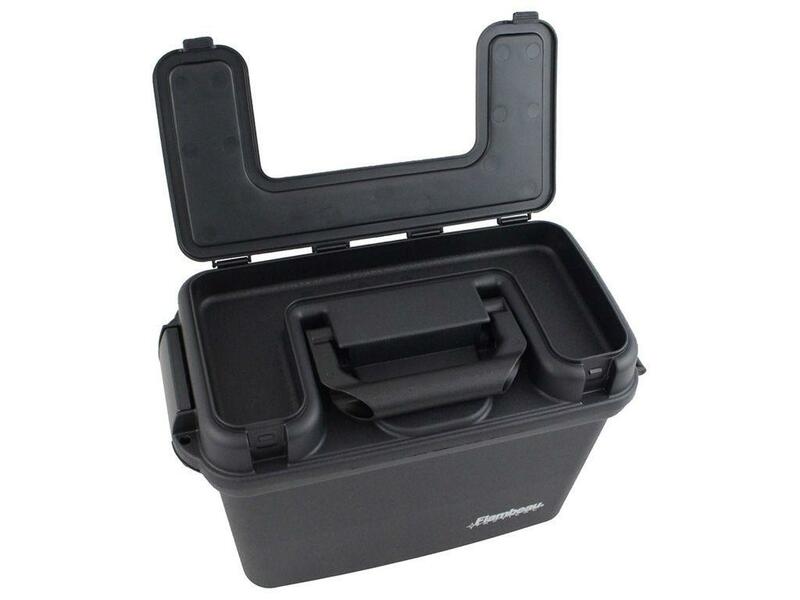 Flambeau 14-Inch Tactical Dry Box | Replicaairguns.ca | New Website! 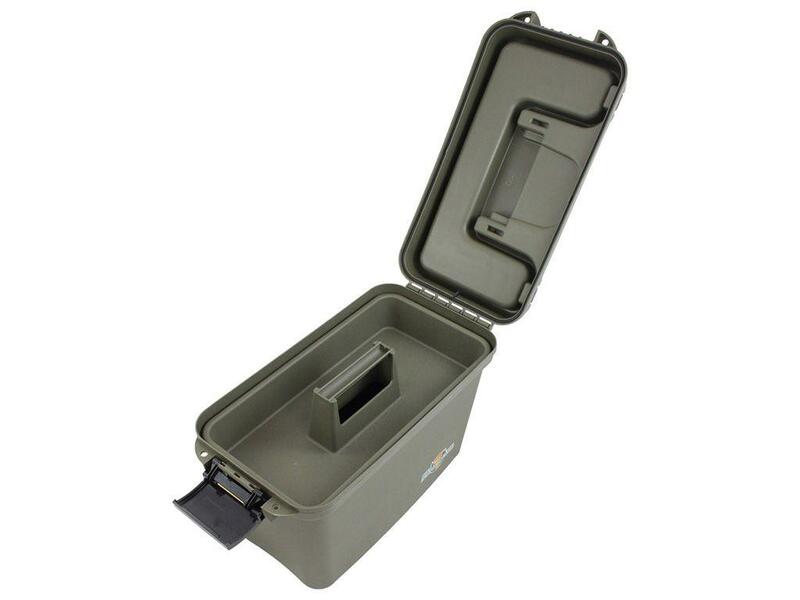 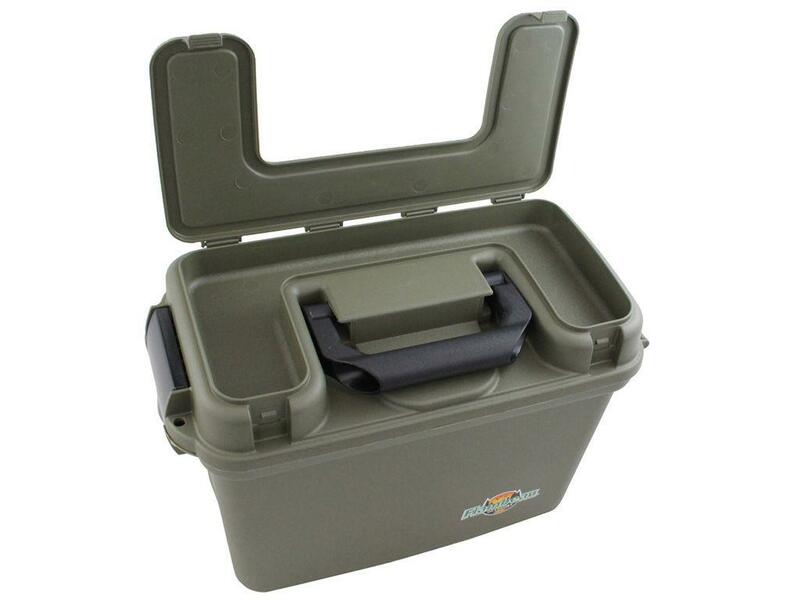 The Flambeau Dry Box is a great way to keep your tools, tactical gear, hunting or fishing equipment safe from the elements. 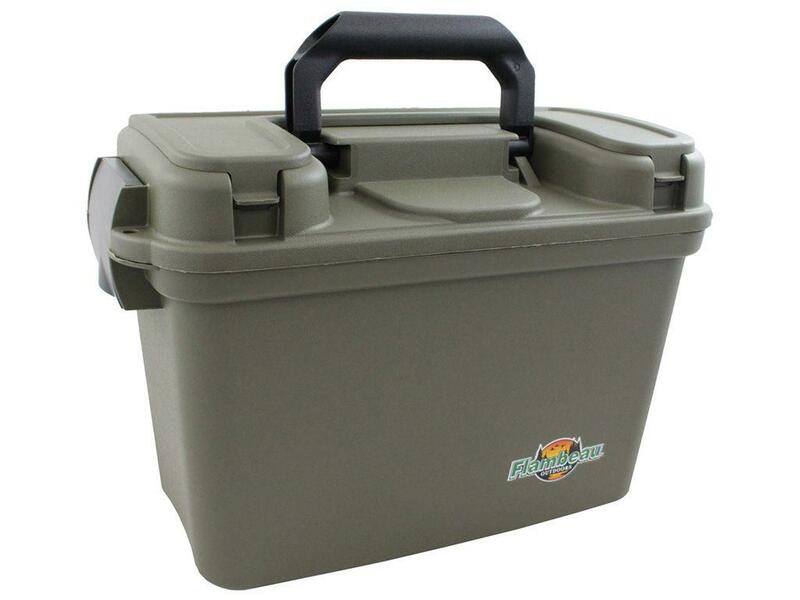 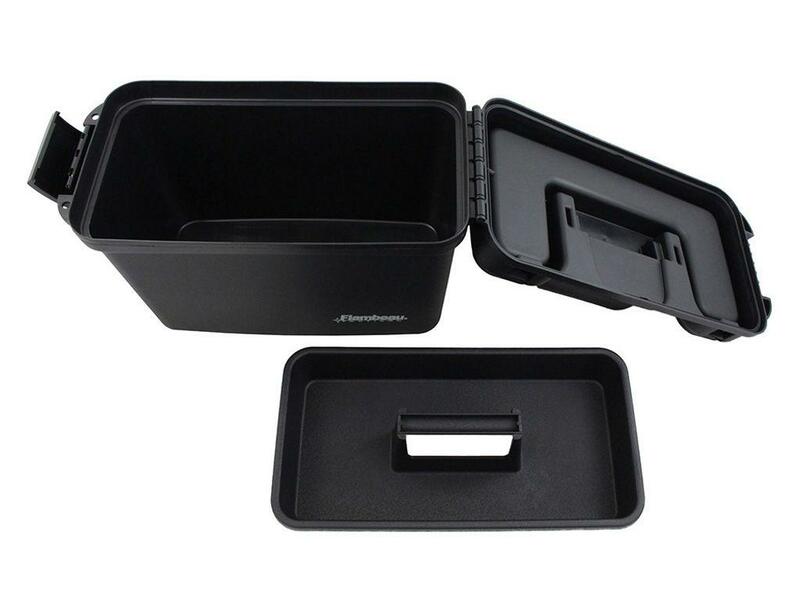 It has a durable polymer construction with an OTC latch lid sealed by a water-resistant gasket. This mid-size 14” model is easy to pack and store. 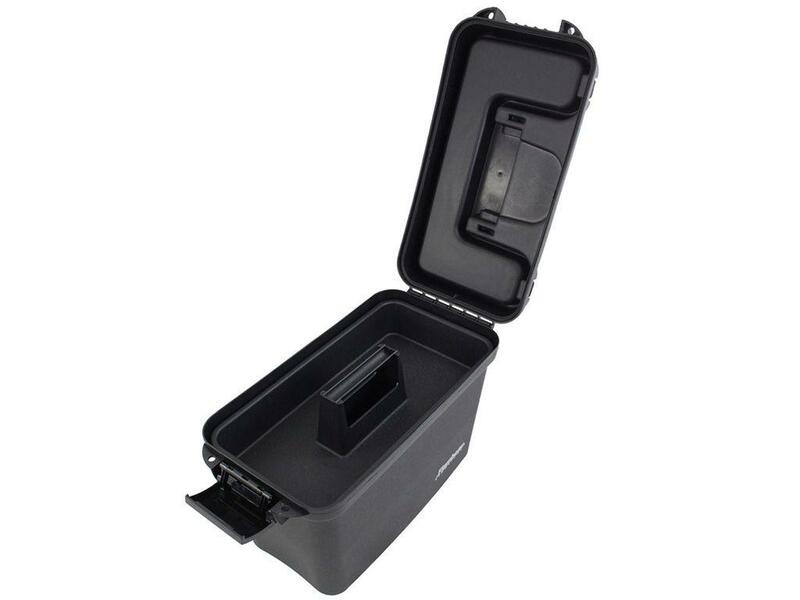 Compartment measures 13" x 6.5" x 8.25".